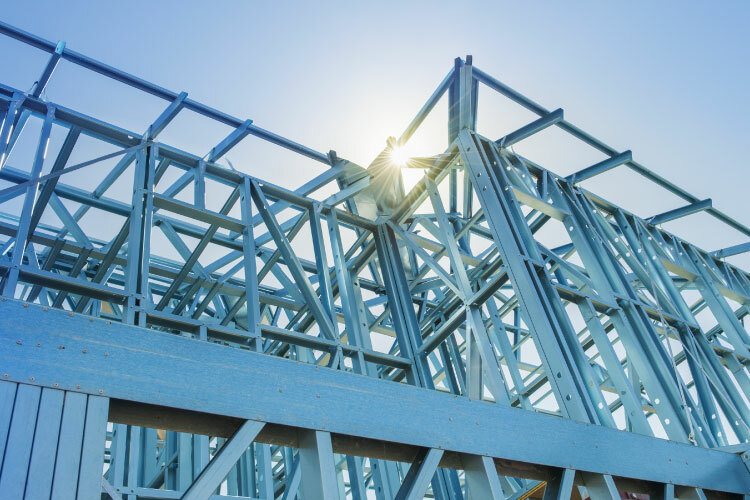 The AISI D113-19 webinar will be conducted by Rob Madsen, P.E., a senior engineer with Devco Engineering, Inc. in Enterprise, Ore., where he specializes in the design of cold-formed steel framing. Rob serves on two American Iron and Steel Institute (AISI) committees – the Committee on Specifications (COS) and the Committee on Framing Standards (COFS). He is chairman of the COFS Lateral Subcommittee. In addition, Rob is chairman of CFSEI’s Technical Review Committee. He received CFSEI’s Distinguished Service Award in 2014, which recognizes the significant contributions of an individual who has volunteered time, talent and resources to the cold-formed steel industry.